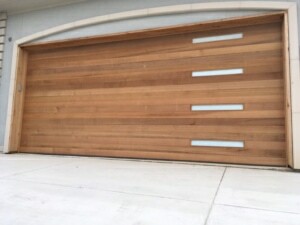 We fix, replace, install garage doors. Need to Choose a Quality Garage Door? Your house is your fortress, and your garage is thus your bastion. It’s very important to keep it secure and safe and make sure that the entry is solid and steady. Garage is one of the entries to your home. So you need to be sure that you are the only one who can get through. In order to keep it safe and secure from a break-in, you need to choose a quality garage door. 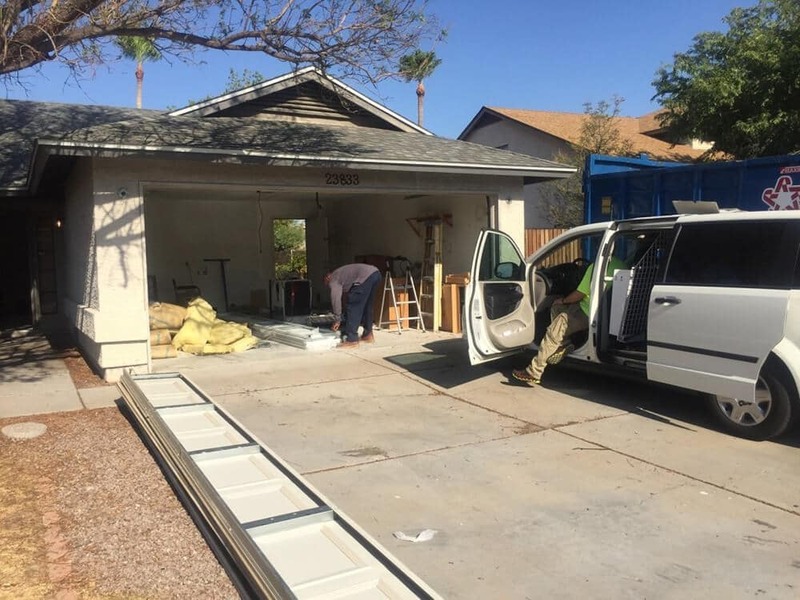 Around the Clock Garage Door is a team of professionals, who can help you make the right choice and set up your new garage door to serve for years. Need to Choose a Quality Garage Door? Call Us! There are a lot of different kinds of the garage doors that you can choose from. So, analyze your needs and you will easily choose the best fit for your house. Surely, take into account what your use your garage for. If you only park your car there or if you use it as a storage as well. Maybe your garage is also your workshop to crate beautiful arts. Depending on your needs you can choose among up-and-over garage doors, sectional garage doors, roller garage doors, slide-hinged garage doors, etc. If you constantly park your car in your garage, you probably open and close it at least twice a day. For this purpose, the most convenient door for you will be up-and-over or sectional garage door. They have remote controls, which you can keep in your car and won’t even need to get out of it to open your garage. Also, you can have a key-less keypad system. This kind of doors will be convenient. Since you won’t need to manually open your garage door every time you need to get or park your car. How To Choose a Quality Garage Door? On the other hand, if you don’t use your garage a lot for parking a car, you can consider installing a manually opened garage door. If your garage serves a purpose of a storage or a workshop, you can consider a slide-hinged garage doors. They are reliable and solid with a simple personal access. Also, they open outwards and are usually manufactured with equal sized leaves. They provide extra space inside the garage and are a great solution for garages where access to wall space or utility boxes is required near the door entrance. When it comes to materials, you can choose whatever best suits the exterior of your home, from solid timber to laminated steel, aluminium, fiberglass and PVC. Modern garage doors, even timber ones, are generally treated to require little maintenance and higher quality electrical mechanisms tend to have components that are galvanized or zinc-plated to maximize their lifespan. If security is your key objective, look at the strength of the individual panels – the most resilient are double-skinned, steel or insulated aluminium – as well as the quality of the locks. 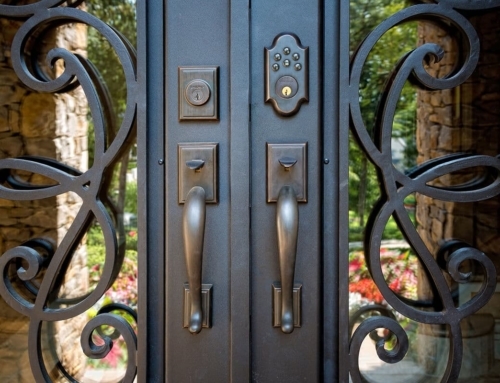 A common mistake is removing the existing locks and replacing them with a cheap electric opening system. It’s worth paying more for a remote-controlled system that is extra secure. So, the next time you need to choose a quality garage door or your existing one needs repairing you will need to find a professional. Around The Clock Garage Door are experts, who can provide you with any assistance regarding garage doors. So, you can give us a call anytime of the day or night. And we will be ready to help you in anyway you need. We fix, replace, install and even refurbish your garage doors.